Cyber attacks against utilities and power producers are on the rise. 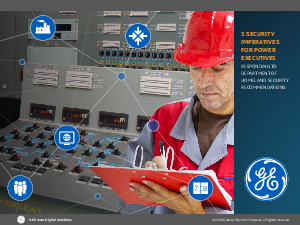 Prudent leaders are taking action now to lock down their control systems and operations assets before a potentially catastrophic event occurs. $96K/Day average lost revenue due to an unplanned outage for a 500 MW plant.